Krissyanne Designs is a family-owned and operated lifestyle business located in the greater Houston, TX area. 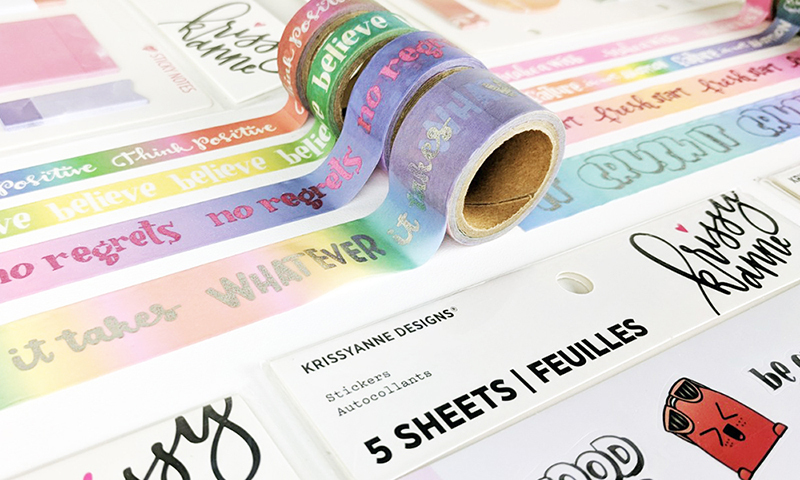 Since 2010, Krissyanne Designs has been the place to go for premiere stickers, planner accessories, home goods and more! Working in partnership with top community artists, we offer many hand-drawn functional and decorative designs in addition to our innovative and industry-leading line of products. We offer worldwide shipping on all items - no matter where you are, we can ship to you! 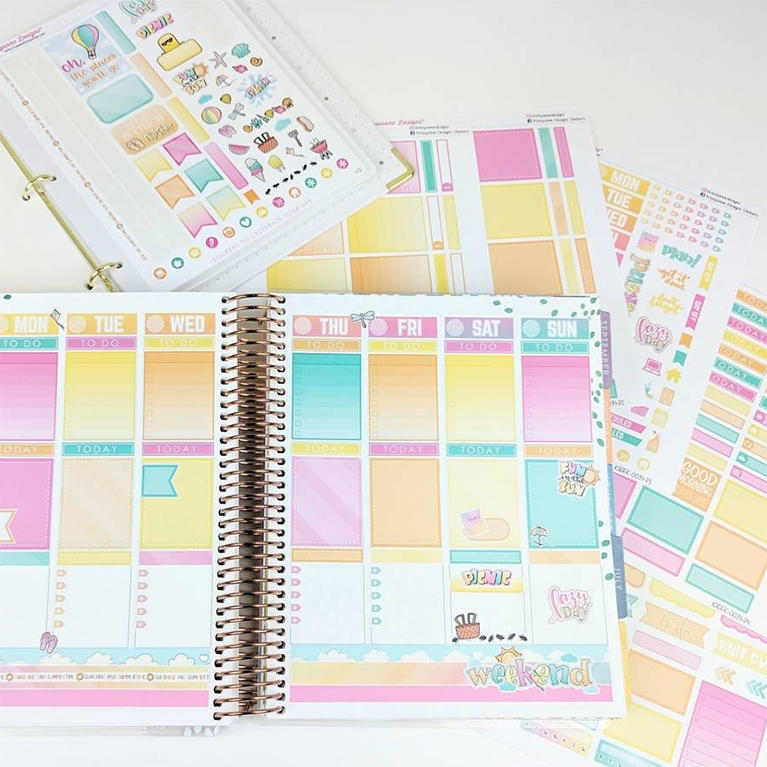 With over 5,000 sticker listings and many other planner and lifestyle accessories online along with a special line of products available only in Michaels, we're confident you'll find something you love to help you Celebrate Your Life®. 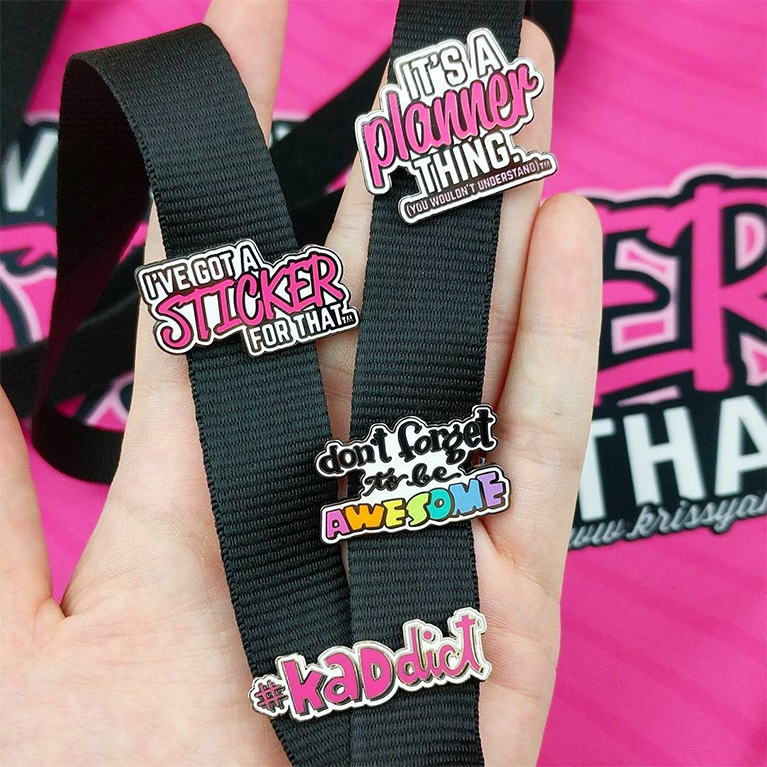 Want more Krissyanne Designs? 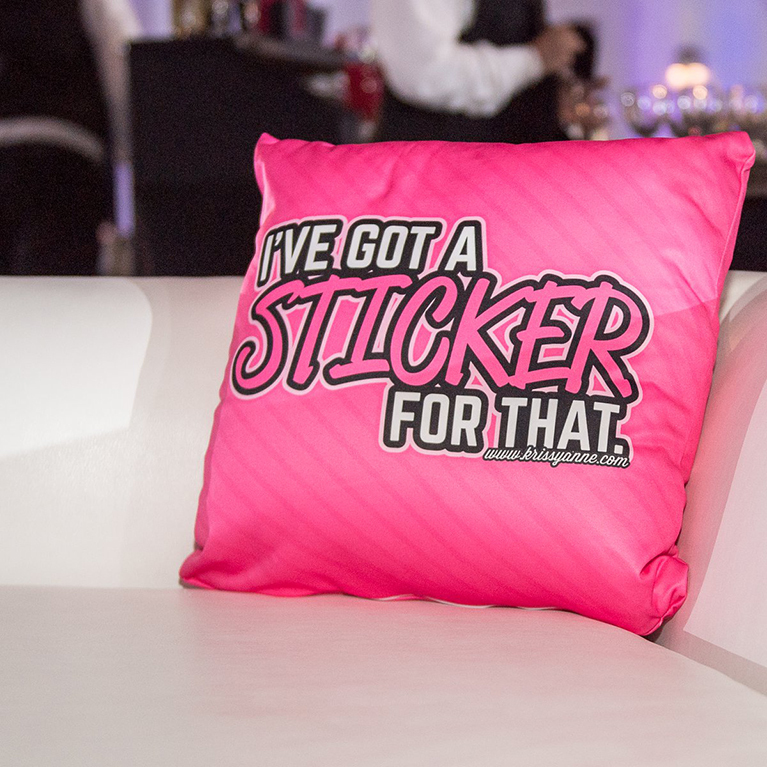 Shop our special line of products found only in Michaels stores! Soft Material - Feels GREAT! I've purchased MULTIPLES of these tanks because they are so comfortable & cute! Love these sets, its nice to have a variety of basic stickers in all these colours. Love the colors this year and the different variations of stickers and designs. Kristin really put her heart and soul into this collection. This board is so cute and perfect. I will use it until she's in the 12th grade... maybe into college??! Love it! Whether you're a Facebook fan or love scrolling Instagram, we'd love to keep in touch! Follow the links below and be sure to check out the #KRISSYANNEDESIGNS hashtag.